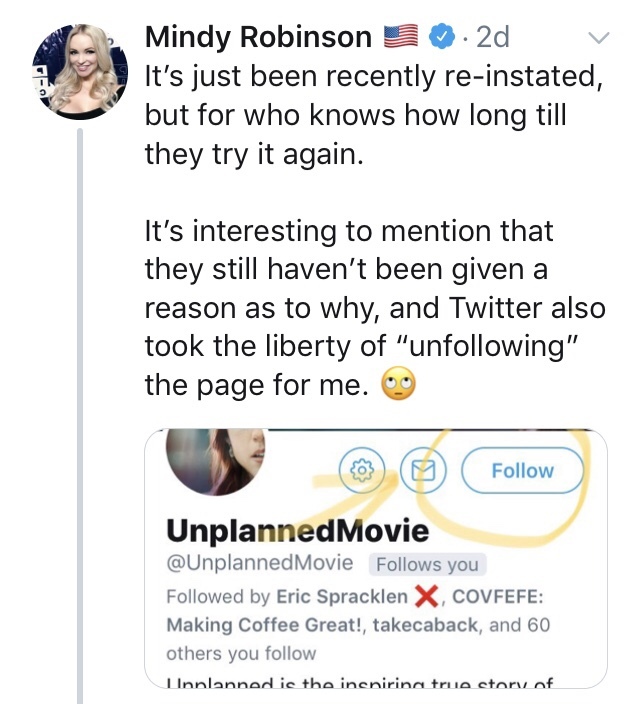 The pro-life film Unplanned has surpassed Planned Parenthood in Twitter followers online. 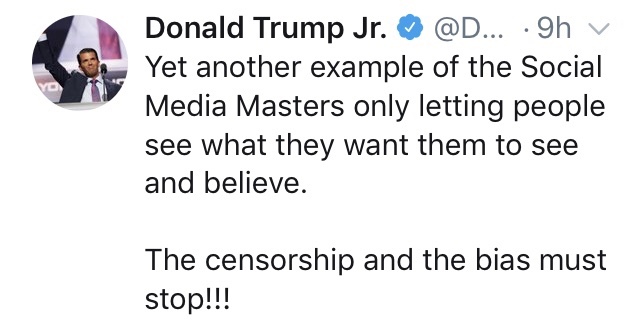 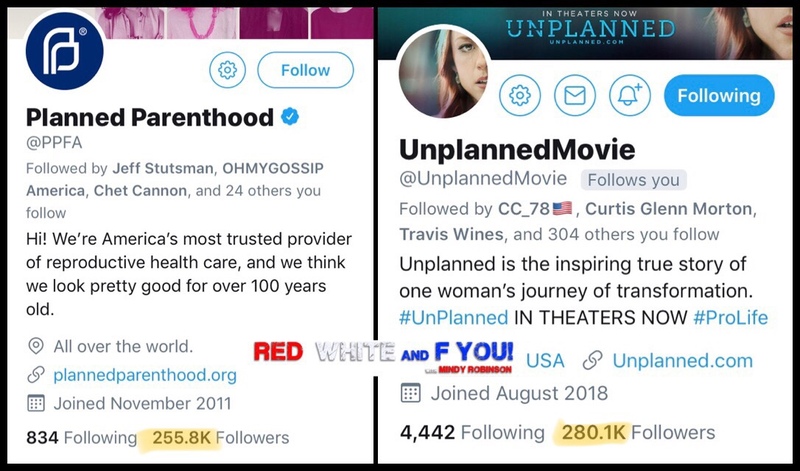 While this may seem like a pretty petty way to measure popularity….you have to remember that Planned Parenthood is a godless monster of a money/lobbyist machine, and Unplanned is a simple independent film that’s been struggling to get its word out in a leftist controlled media mob. 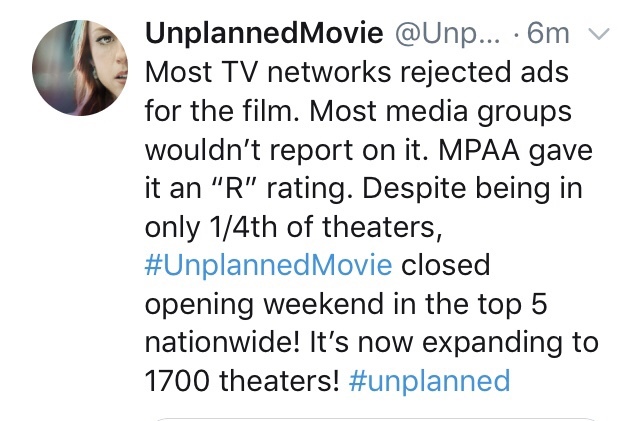 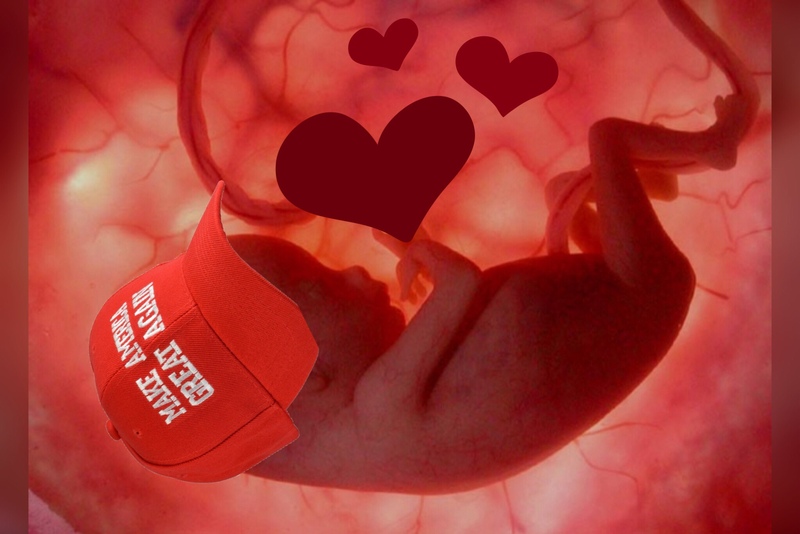 From networks refusing to air ads, to the unfair “R” rating it got…because apparently they’d rather have teenagers get abortions than learn about how awful they are. 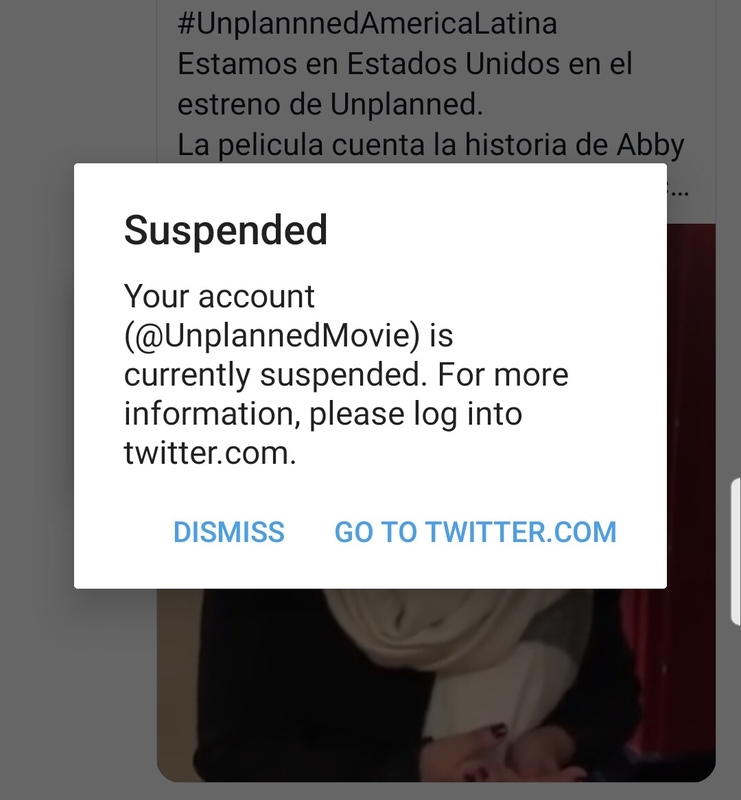 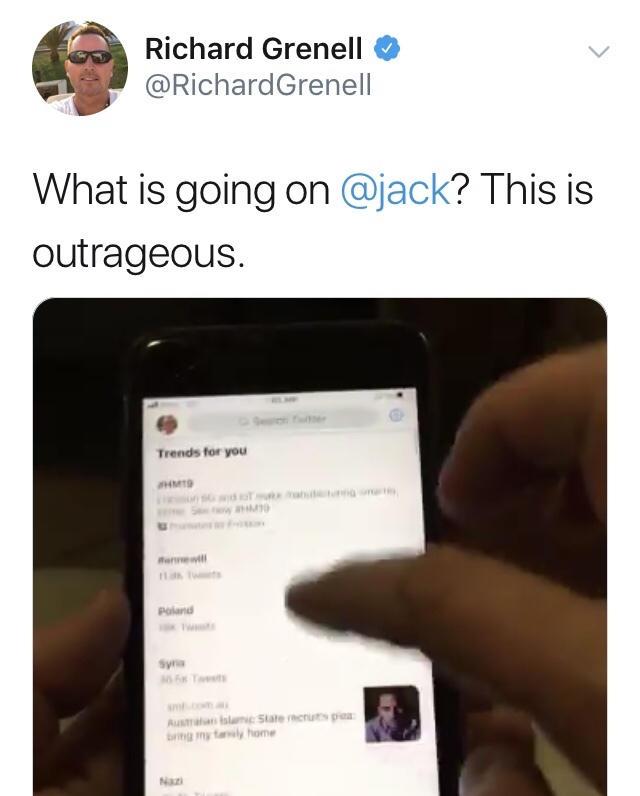 Just yesterday…the day after the film’s official release, the account for Unplanned was unceremoniously suspended with no rhyme or reason. 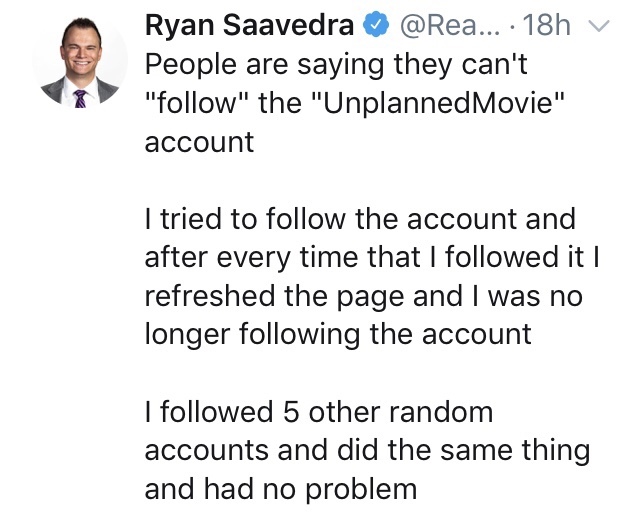 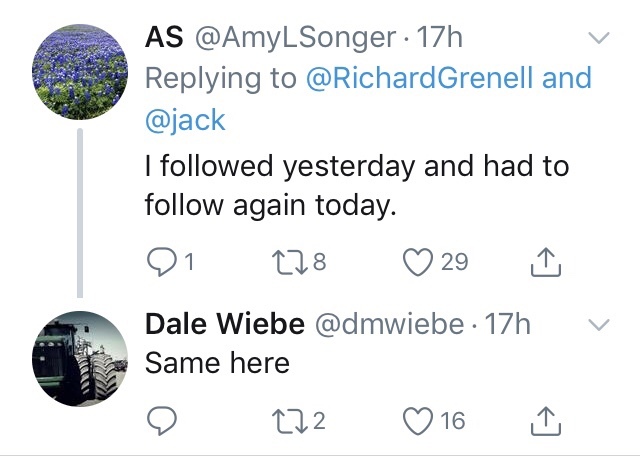 On top of that, many people (including me) had to look for and refollow the account after it was finally restored. 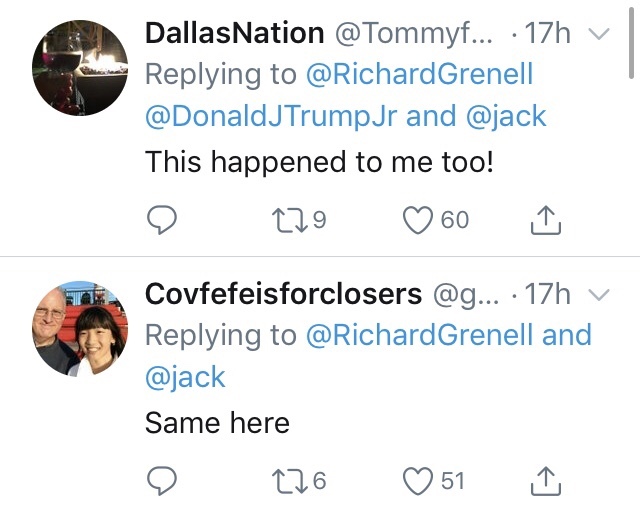 Which seems to be a common issue…. 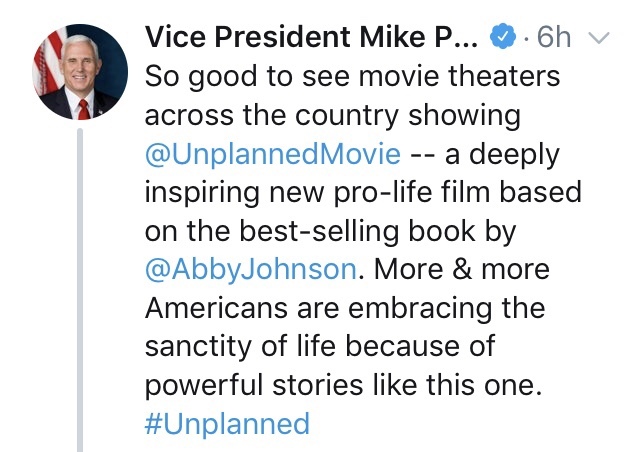 Despite it all, America has clearly spoken…and we want films that represent our values, and not the constant degeneracy that Hollywood keeps trying to shove down our throats.